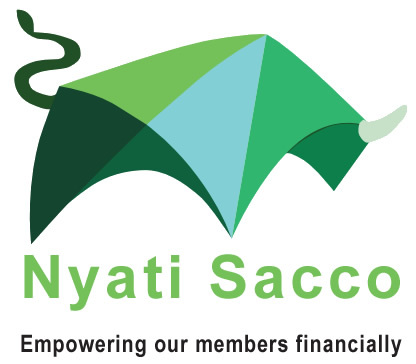 At Nyati Sacco we pride ourselves in providing excellent services to our esteemed members. The society has highly competent staff with technical savvy. We have a team of professionals from various professions offering the best services within no time. One of our core values is Customer Focus. A happy staff equals a happy customer. Human Resources are the most important asset in any organization. We have training and development programmes to ensure that our staff are equipped with the latest trends in the industry. Succession plans are in place to assure our staff of career development avenues for them. 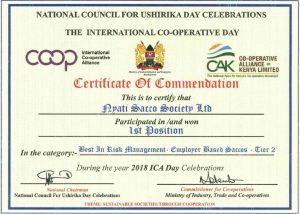 Nyati Sacco prides itself in having a very high employee retention rate. Our labour turnover is close to zero if anything is to go by. We recognize that all work with no play makes staff dull. Therefore, we go out of our way to ensure that we take our staff to team building activities, fun end year parties and so on. We have big plans on ensuring we offer a conducive work environment, that we remain competitive even in our remuneration packages. We are compliant with the requirements of the Kenyan Labour Laws, SASRA among others and we aspire to maintain them same. We have an intensive internship programme that has seen some of the student’s secure placement with us upon completion of their studies. In addition, an open-door policy to our staff and this enables us to make work move faster. Nyati Sacco is an equal opportunity employer! 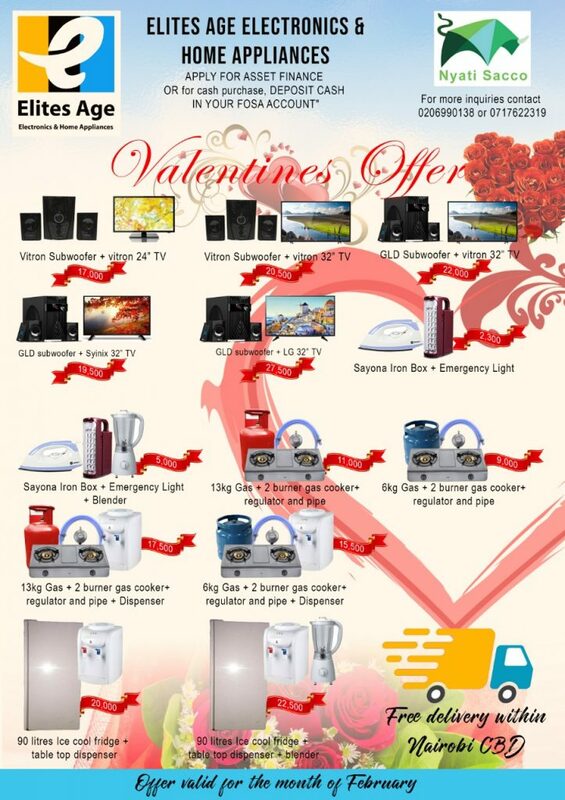 We are also the go-to Sacco!